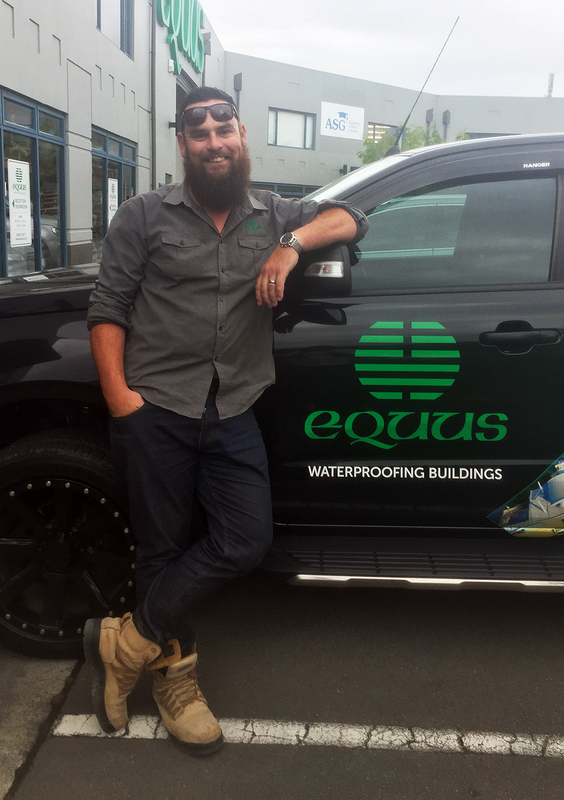 Callum McDougall joined Equus Industries Ltd mid-2015. Callum has been involved in Technical and Sales within the Roofing and Waterproofing industry since 2006. Before this Callum was an applicator himself working with a plethora of products in the roofing category, this has resulted in a well-rounded knowledge of the building sequence and onsite nuances that can occur. Having had his years on the tools Callum takes lead of the Quality Assurance program Equus runs on their projects and is habitually on site dealing with the Applicator, Builder and Architects. Callum has extensive experience in other regions around NZ and the Pacific Islands and has recently assisted Equus in opening up the Central/Lower southern regions again, Equus/Callum is regularly in the Wanaka, Queenstown, Dunedin, Invercargill area calling on Architects and Builders. Callum has a young family and is heavily involved in their schooling and sporting where possible, he coaches his sons rugby team, attends as many field trips as he can and is also a member of the PTA at his children’s school. Aside from building, waterproofing and family, Callum’s true passion lies with his motorcycles and unless at work is generally seen on 2 wheels rather than 4 getting his motorbike fix!